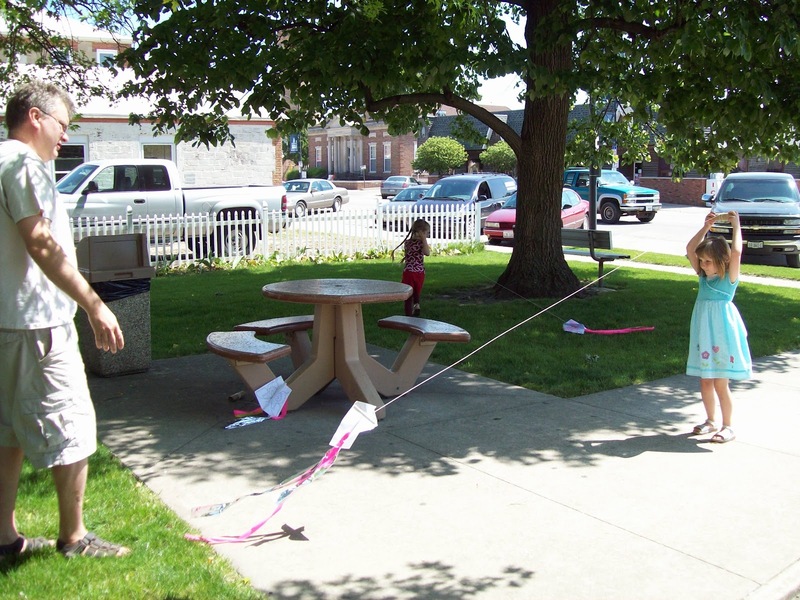 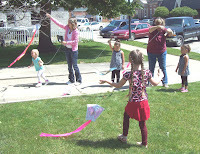 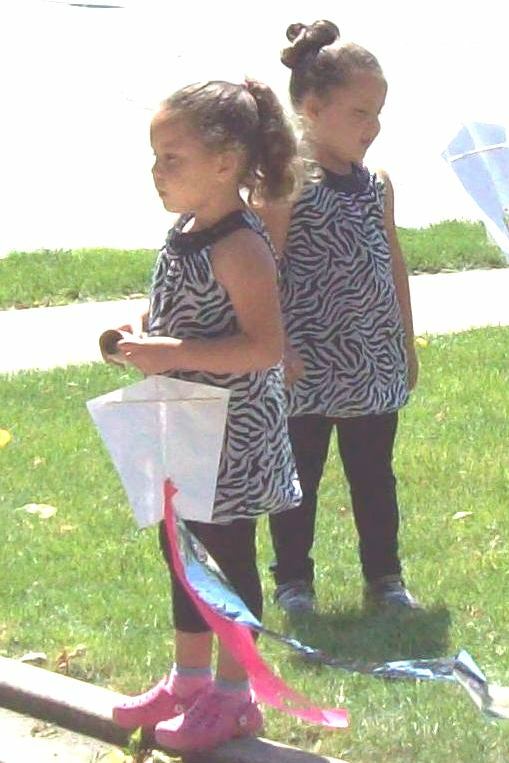 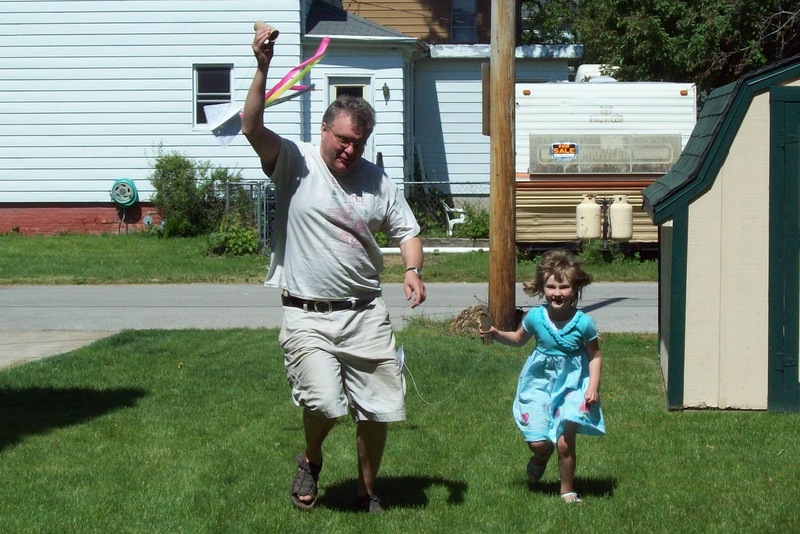 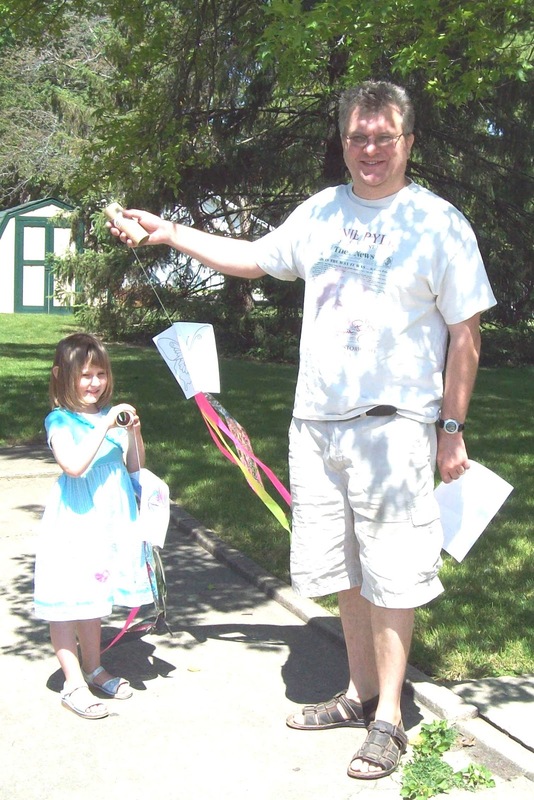 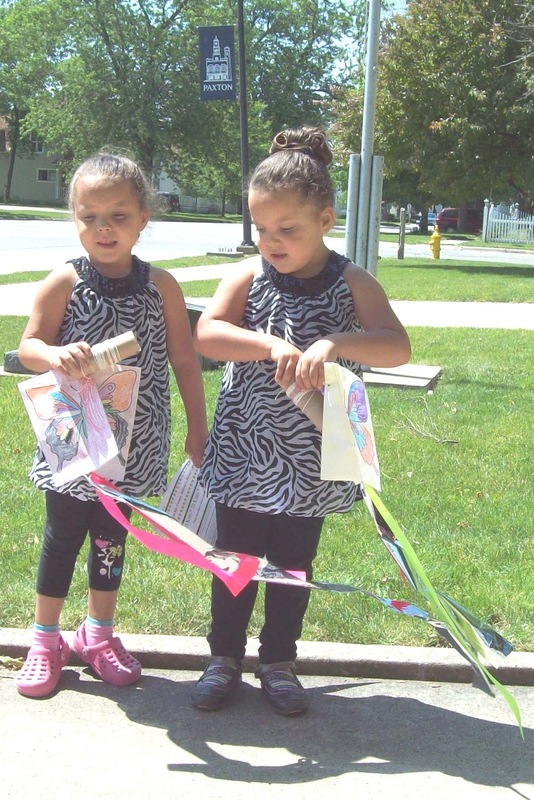 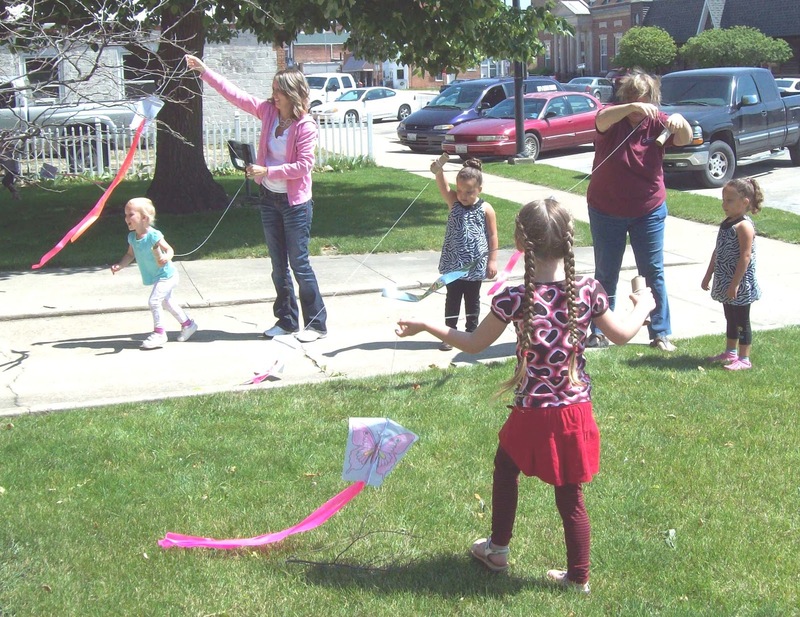 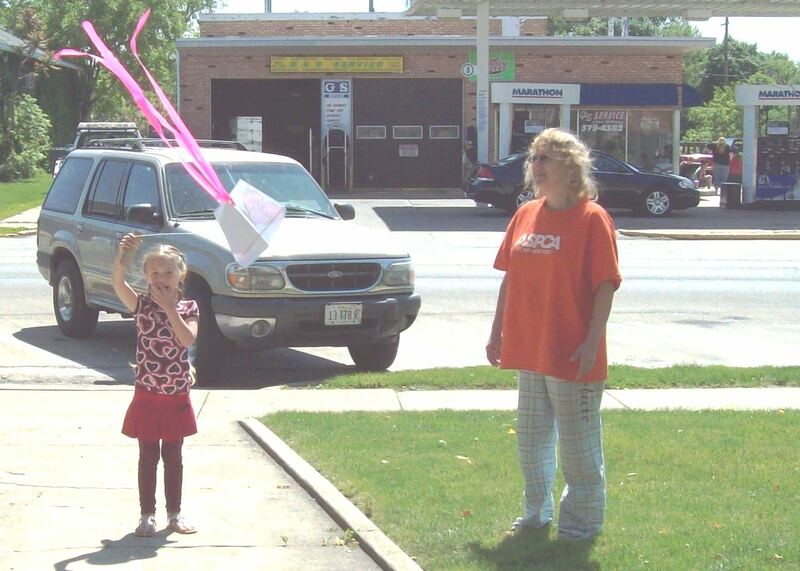 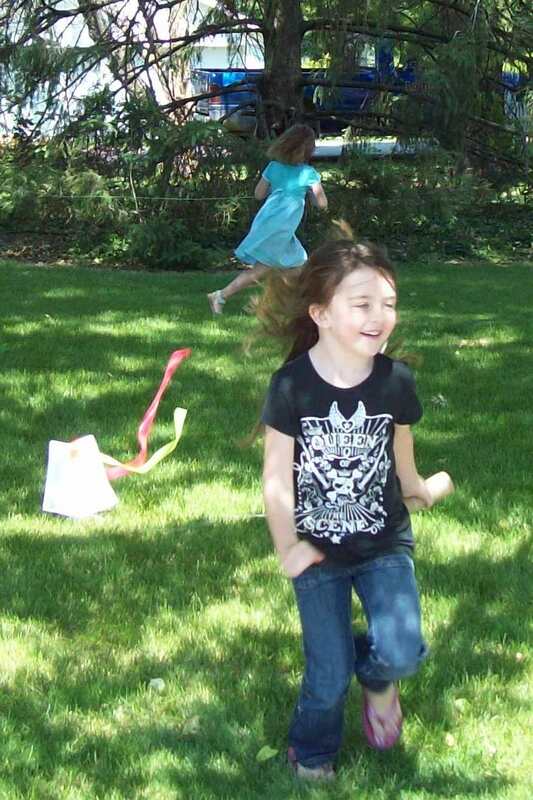 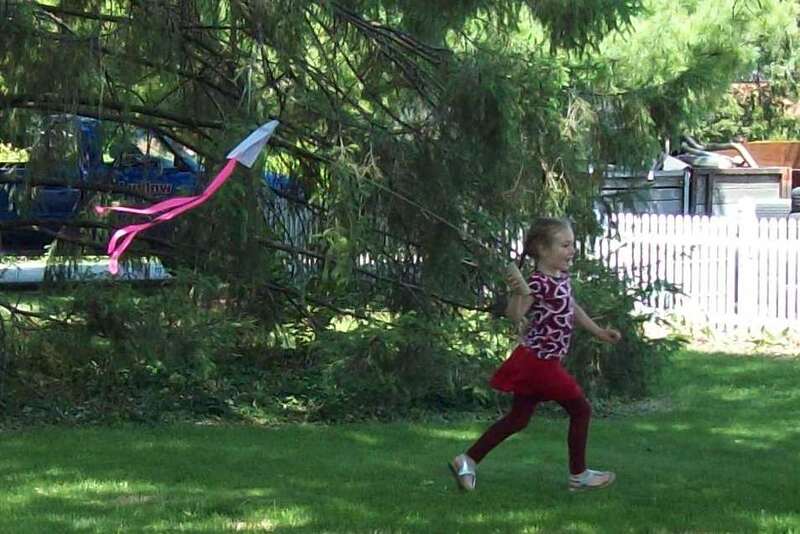 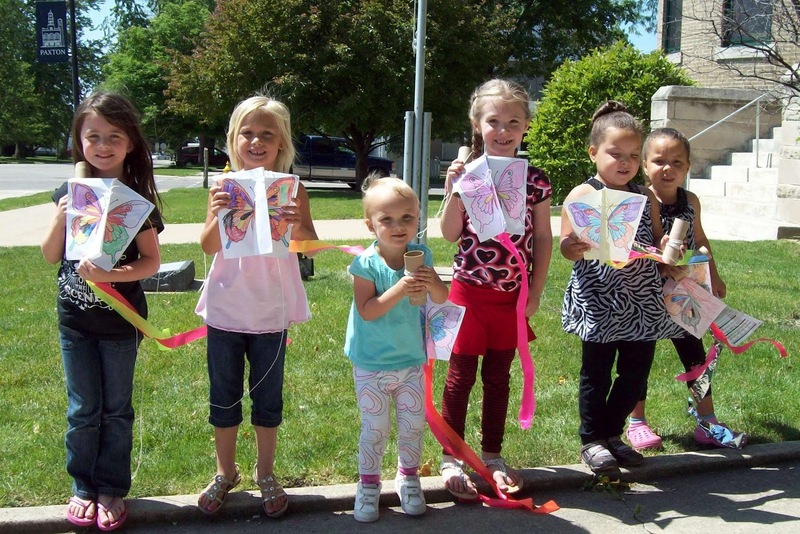 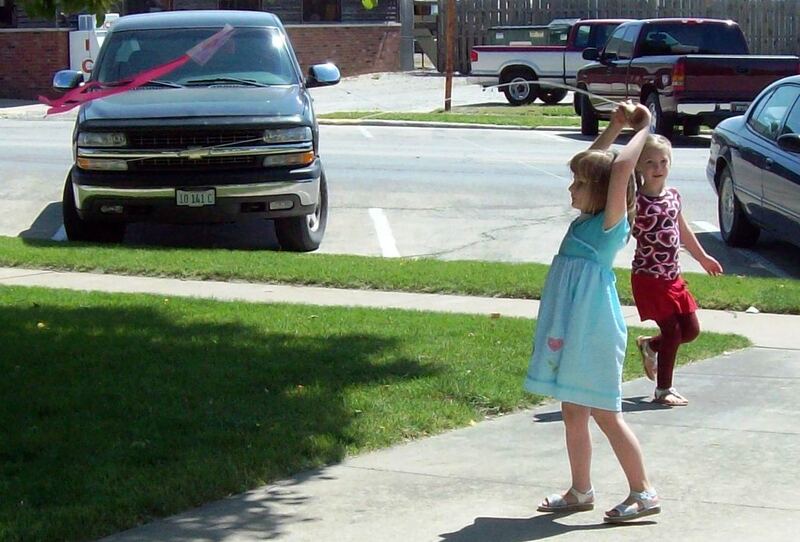 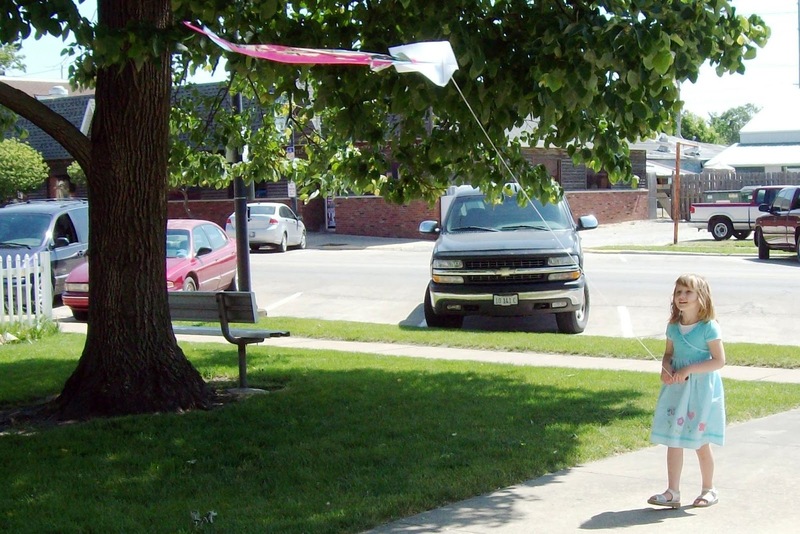 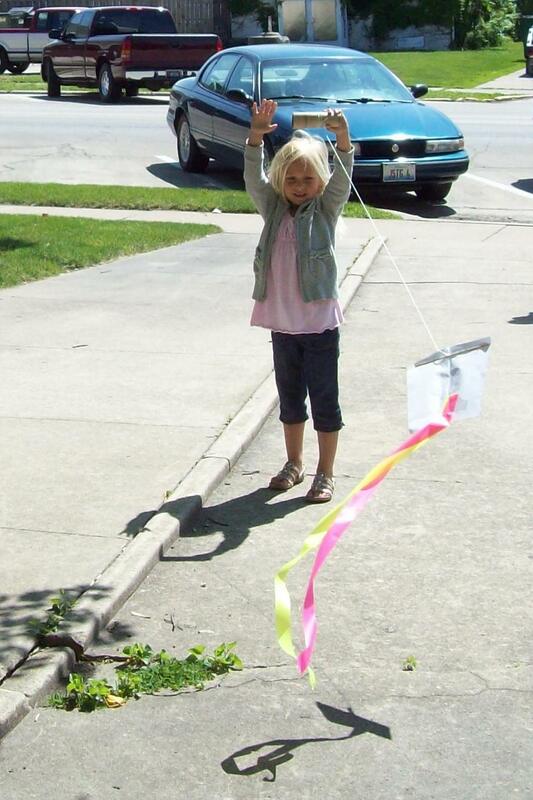 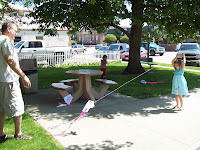 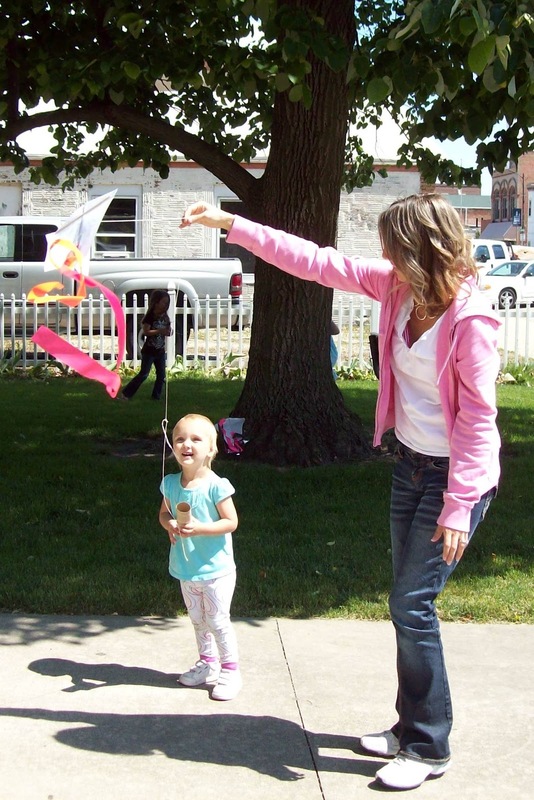 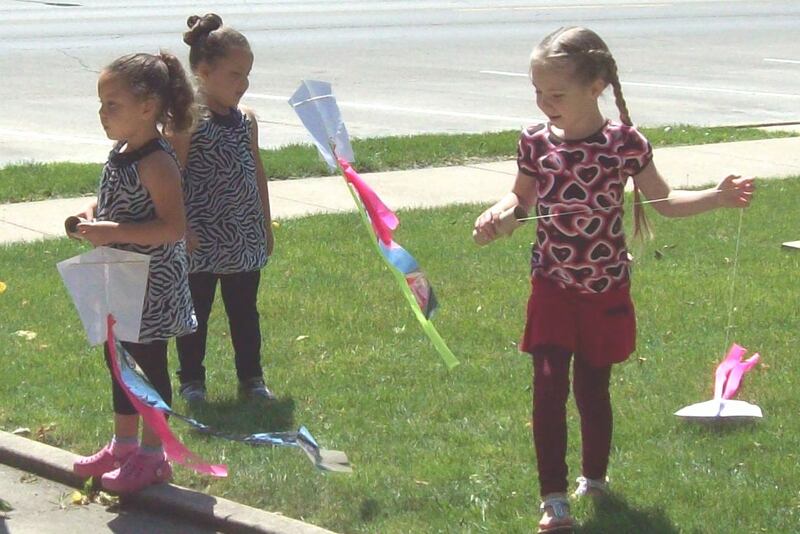 For our final Story Hour, we read books about caterpillars and flew our own butterfly kites! 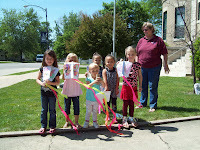 Check out Paxton Carnegie Library on Facebook too! 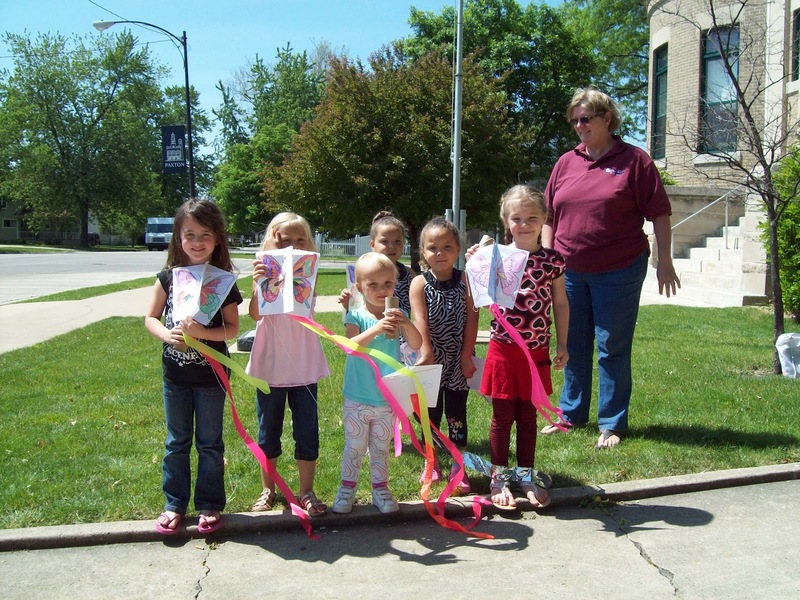 The library elevator is in good working order once again. 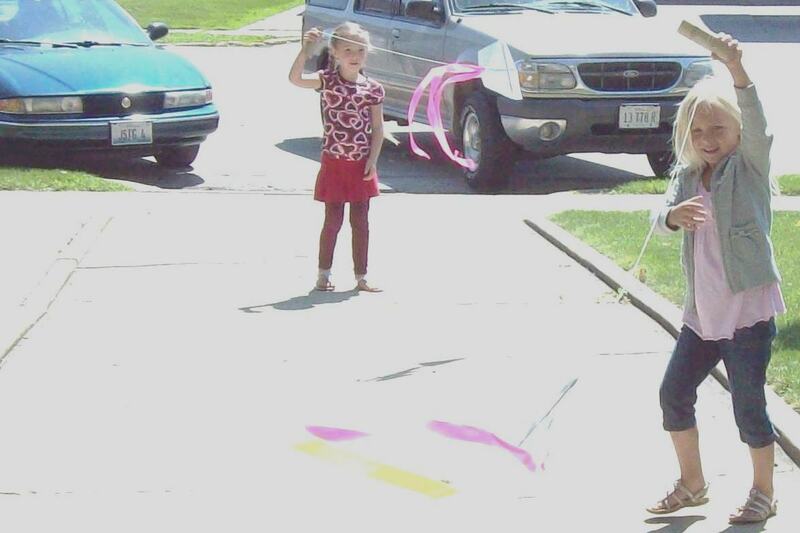 The repair work is complete.